ForexRebate.me is adding a new partner! ForexRebate.me would like to welcome one more broker among our partners. This time it is FXGiants UK – FCA regulated broker with 200+ choice of trading instruments and various account types. 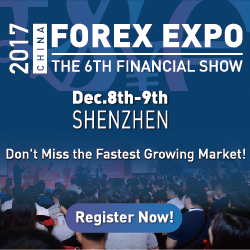 At the same time with good STP execution FxGiants is offering to its clients 2 kinds of bonuses - 100% Maximiser Bonus and 20% Advantage Bonus for more profitable trading.